Free-cooling liquid chillers with axial fans. Cooling capacity range 300kW ÷ 912kW. Air-cooled liquid chillers with axial fans. 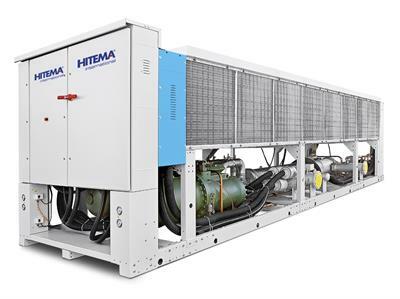 Cooling capacity range 300kW ÷ 1140kW. Free-cooling liquid chillers with axial fans. Cooling capacity range 242kW ÷ 1330kW. Air-cooled liquid chillers with axial fans. 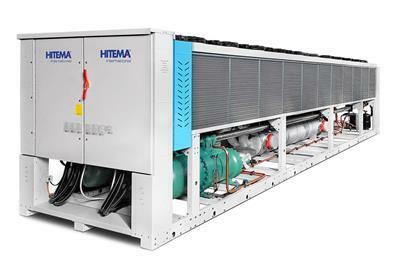 Cooling capacity range 98kW ÷ 1349kW. 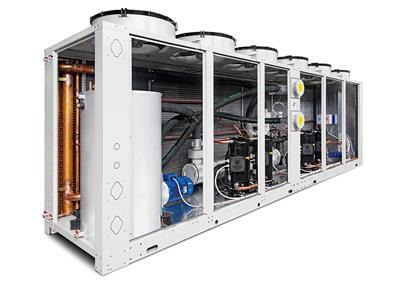 Modular air-cooled liquid chillers with axial fans. 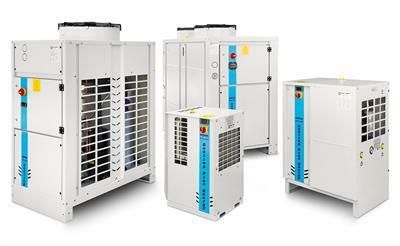 Available cooling capacities 101kW and 117kW. 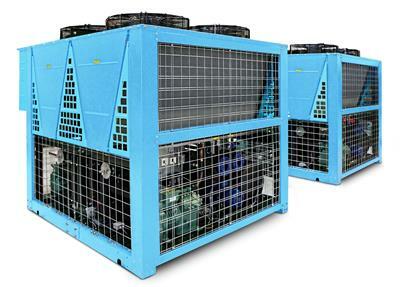 Air-cooled liquid chillers with EC axial fans. Cooling capacity range 245kW ÷ 1400kW. Free-cooling liquid chillers with axial fans. Cooling capacity range 94kW ÷ 1033kW. 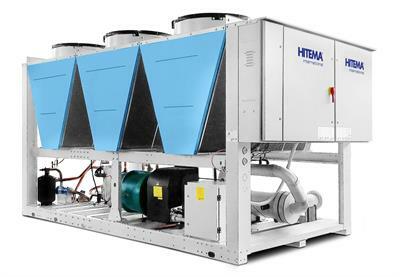 Air-cooled liquid chillers with axial fans. Cooling capacity range 233kW ÷ 1498kW. 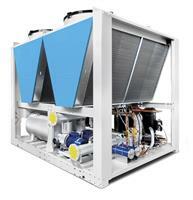 Free-cooling liquid chillers with EC axial fans. 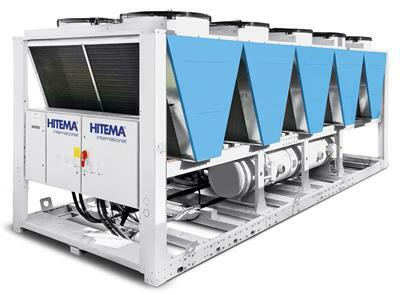 Cooling capacity range 245kW ÷ 1100kW.